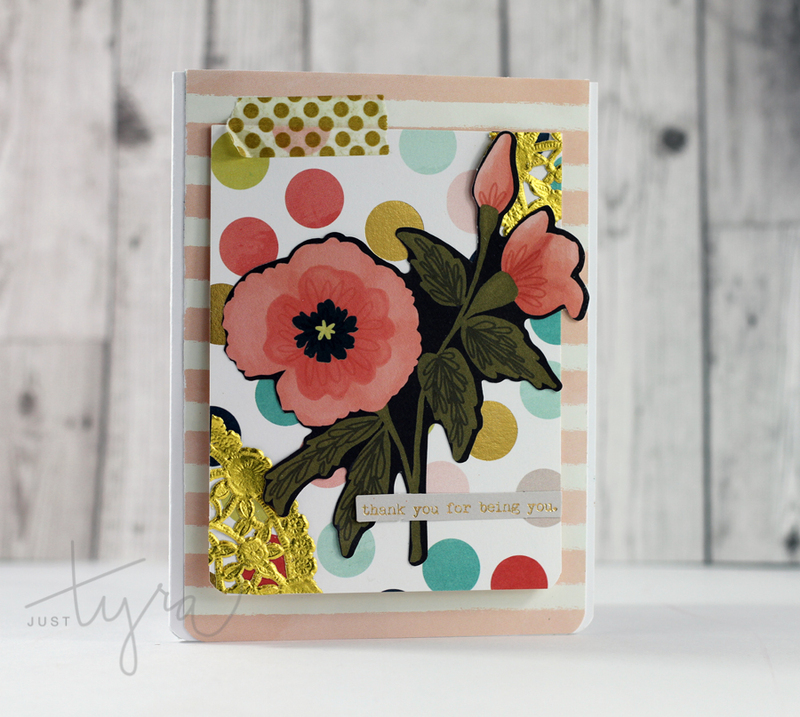 This entry was posted in Card Making, Kit Haul and tagged card, card making, cards, Clique Kits, Paper Crafts & Scrapbooking, Scrapbooking. Bookmark the permalink. Beautiful cards Tyra, love them! Tyra these cards are stunning!! I LOVE all the layers and the feathers on the first one! Sooo beautiful! great cards, I love how you used the packaging, I can’t throw mine out either. Love your cards Tyra!!! Sooo pretty! 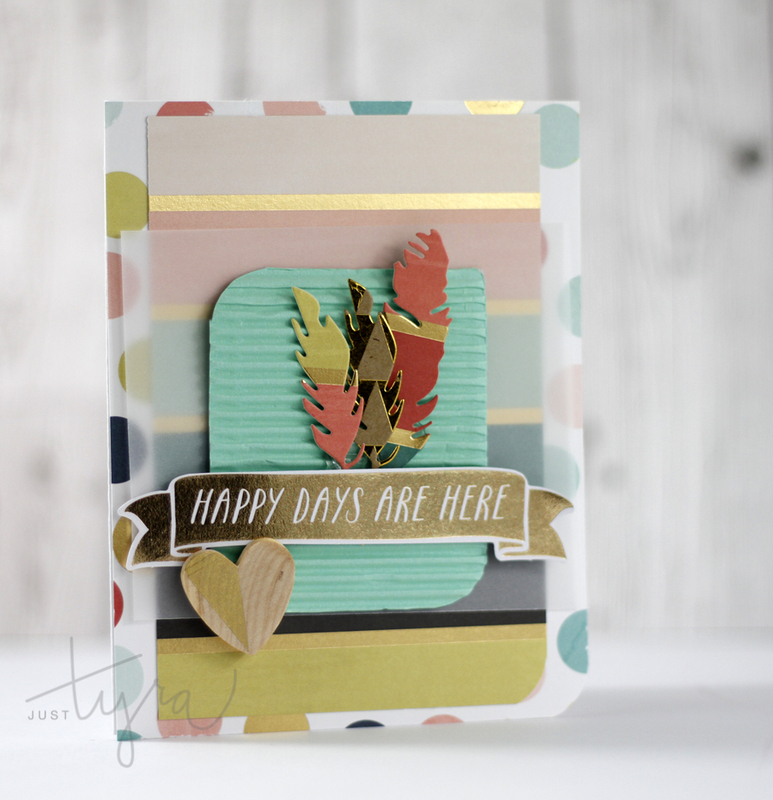 Tyra- you’re cards are brilliant! I love every one of them. Here’s hoping to see a DT app in our inbox girl! I would love to know how you get such dreamy photographs of your projects-how about a guest blogger post? Thanks for sharing all this beauty with the Clique!! You are truly valued for your contributions! So pretty, Tyra! I love your work! Your layering skillz are just MAD! LOVE these cards!!! Oh Charity you are so sweet! Thank you! Wow these cards are stunning! You always inspire me with your card creations. I love the gold threaded through each and the layers! Wonderful work! Oh, Tyra, I love your cards. They are all so pretty. I love the colors that you chose, too. Thanks for sharing! !